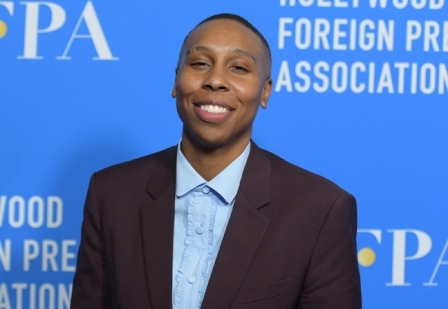 Hollywood is falling short of ethnic equality despite black-led films including ``Black Panther,'' actress and award-winning writer Lena Waithe said. Waithe, an actress and Emmy-winning screenwriter with the streaming comedy ``Master of None'' who was in the film ``Ready Player One,'' joined in conversation with comedian Hannah Gadsby at an Academy of Motion Picture Arts and Sciences lunch. Music legend and activist Annie Lennox also spoke at the event, making a case for ``global feminism'' to support women and girls in crisis worldwide. Gadsby, the Australian comic who made a splash with her standup special ``Nanette,'' said her autism has made her acutely aware of screen characters who are relegated to the ``periphery'' of the action. She said television has become a ``Trojan horse'' that brings such sidelined characters into the forefront of stories.